Terry Gou, Chairman of Foxconn, assembler of Apple’s iPhones has said he is aiming at stepping down for younger talent. TheNewsGuru (TNG) reports Gou, 69 made this known on Monday while speaking on the sidelines of an event in Taipei. The Foxconn Chairman said he wants to pave the way for younger talent to move up the ranks of the world’s largest contract manufacturer. When asked by Reuters if he would quit as chairman, Gou said he was moving in that direction. “I don’t know where you got the information from. But I have to say, basically, I’m working towards that direction – to walk back to the second line, or retire … I have been busy for 45 years. I should hand it over to young people. “I will be involved in the major direction of the company, but not involved in daily operation. I’m already 69 years old. I can pass down my 45 years of experience. “That’s the goal I set up – to let young people learn sooner and take over sooner and to replace my position sooner,” Gou said. He, however, said that any decision needed to be discussed with the company’s board. 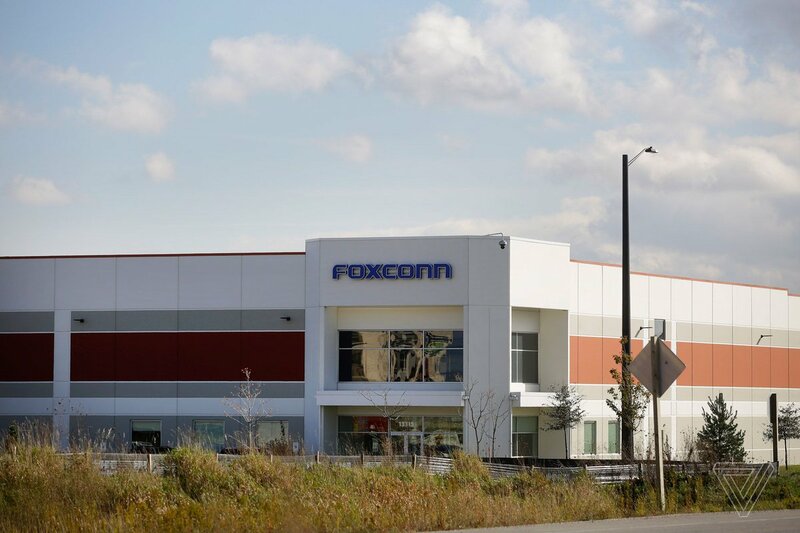 Founded in 1974, the Foxconn group has grown to become the world’s biggest contract manufacturer with TWD 5.2 trillion ($168.52 billion) in annual revenue. The Taiwanese contract manufacturer assembles goods for Apple, SoftBank Group, and other global tech firms.